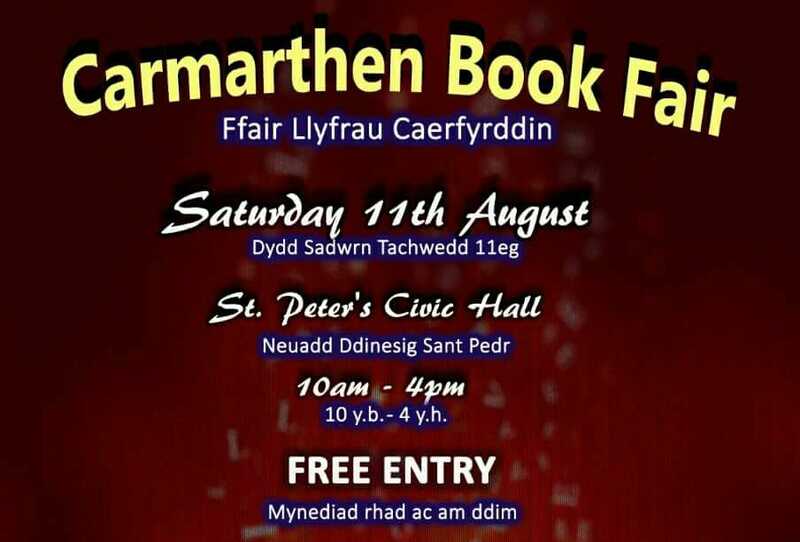 This Saturday 11th August is the Carmarthen Book Fair, created and organised by two of my favourite people, John and Sarada Thompson. I met them at the Llandeilo Book Fair a few years ago and we’ve been friends ever since. I invited them to come and share a little more about themselves. Today is John’s turn to let us into his creative mind and tell us more about what makes him tick, and I have to say, I learned a few things and love so many of these answers. Thank you so much, John for sharing with us.. 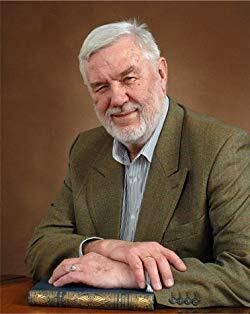 I have a general plan of how the story should go, but often find that as characters develop, the plot has to move in a direction I had not envisaged – including bringing in more characters. I never stick rigidly to a plot-line – I’m a great believer in letting things take their course. 5) a bundle of puzzle books – sudoku, word wheel, crossword etc. 5) Bleak House – or any other Dickens novel – the supreme story-teller. Currently planning the final volume of the Brindavan series, and in the middle of writing a number of children’s books: 1) a boy who wants to be a good footballer is coached by the ghost of Stanley Matthews; 2) a boy from the 15th century who was transported into a magical world through an enchanted mirror finds himself in the 21st century; 3) the Ringo stories – about a magician turned into a dog but retaining his magical powers. 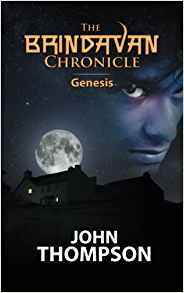 The first two volumes of the Brindavan Chronicle – Genesis and Nemesis – were published in 2015 and 2017; Judas, the Man Behind the Myth is due to be published on 11th August. I have also a number of short-story booklets: 1) Adventures in Time – stories for children; 2) Beyond Boundaries – unearthly tales; 3) The Female of the Species – stories of women who seek revenge for ill-treatment; 4) Strange Encounters – ghost stories. 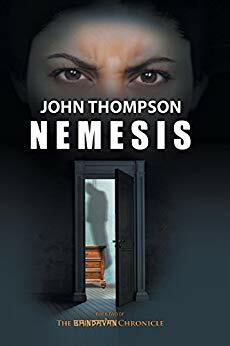 Learn about author John Thompson from this post on Wendy Steele’s blog.